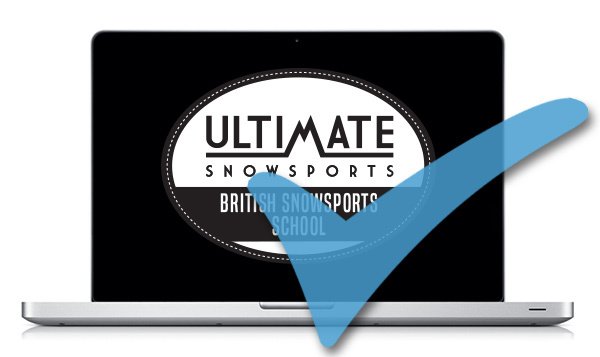 Are you finding it increasingly more difficult to keep up with the latest gear available for snowboarding these days? Technology is advancing at alarming rates and what used to be almost unthinkable accessories, are now becoming much more affordable and widely used on the mountain. We’ve been having a good look round recently, here are a few items that caught our interest. Safety first, then your soundtrack a close second. 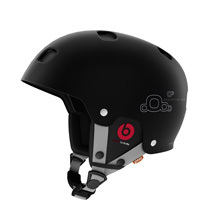 The POC Receptor BUG Communication helemt has Beats by Dr Dre headphones build directly into the neck roll. The headphones have a remote control that allows you to take calls thanks to the built in microphone, alter the volume and easily skip tracks without touching your smartphone. You won’t be dragging your mates to the nearest tool station anymore. The Leatherman Hail Snowboard Pocket Tool with Style PS Multi-Tool is a very innovative and practical combination tool specifically designed for the use of snowsports enthusiasts. The tool would be predominantly used for tasks such as tightening up a binding and scraping the excess wax off a snowboard. 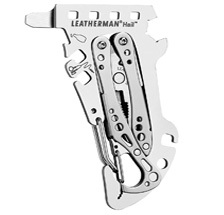 Other tools on the Leatherman include a bottle opener, a screwdriver, a tool to assist in the tightening of a bootlace, a wrench and a carabiner. Ever thought an onboard computer would be quite handy on the slopes? The world’s most advanced ski and snowboard goggle. 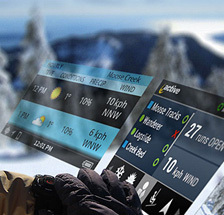 It has all the usual features that you would expect from a pair of Oakley’s but with the addition of a Recon Snow2 heads up display that integrates WiFi, GPS, Bluetooth with a host of built in sensors to bring you real time analytics of your time on the slopes.  It can record speed, jumps, vertical distance, altitude, temperature, navigation, buddy tracking, smartphone connectivity, music and social sharing. 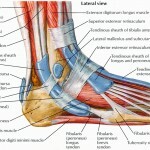 They’re also built with a rigid exoskeleton which reduces optical distortion and enhances protection. How good are your Darth Vador impressions? Maybe only necessary for the coldest of winter days. 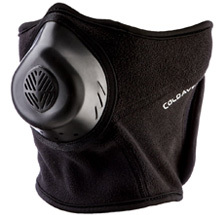 This state of the art ski mask allows you to breathe freely while keeping your airways protected and relaxed with warm and humidified air. Nobody likes to start the day in damp boots. 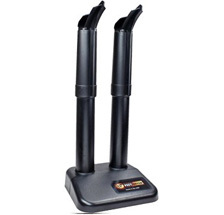 This is an electric boot dryer that will dry your boots over night. 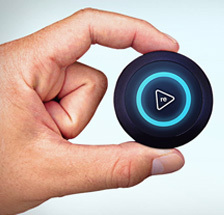 This great little sports tracker is created specifically for action sports enthusiasts. 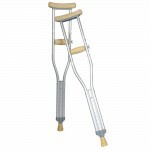 It is made with advanced sensors and GPS technology so that you have details on every flip, jump, turn or action you made. You can track and calculate the speed, height, distance and rotation, all with this tracker that links to an app to your smartphone. 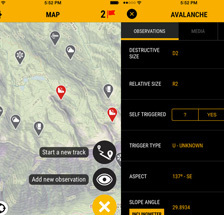 The first global crowdsourced platform of mountain safety information. 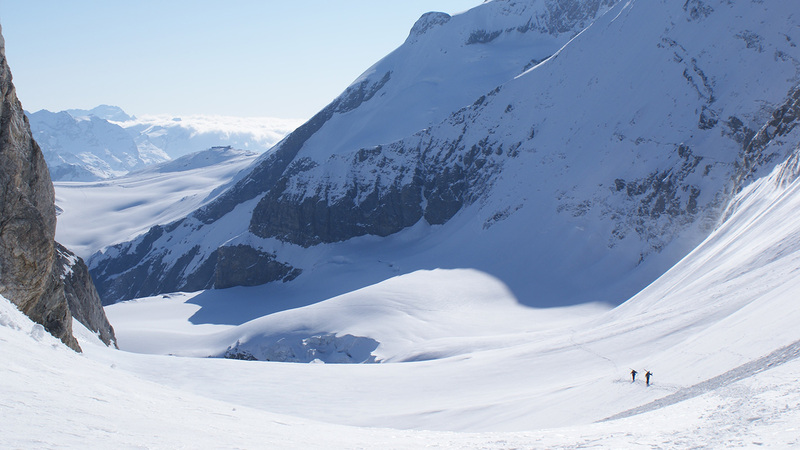 Join mountain professionals and recreationalists around the world who share real-time safety information to help everyone communicate and stay safe in the mountains. 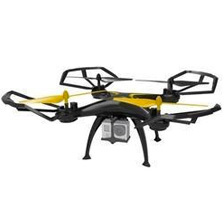 An affordable drone with up to 10 minutes flight time with each charge. This drone is specifically GoPro compatible featuring a built-in mount. The Proflight Ranger comes with an intuitive controller to help you stay in command of this powerful, incredibly agile drone up to a 100m distance.